Kenda Bailey is Vice President of Design & Procurement for Gencom and has been with the company for over ten years. 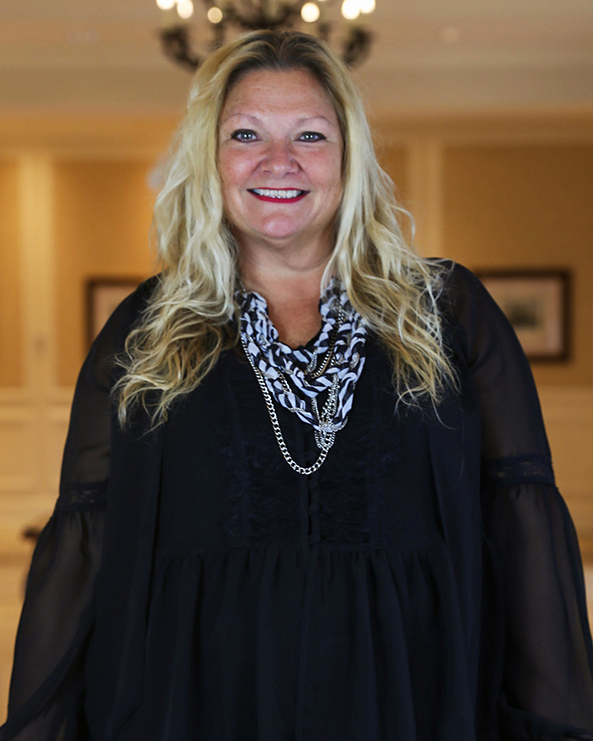 Kenda has overseen both new build and renovation on the design and procurement side of all Gencom’s luxury portfolio including Ritz-Carlton, Four Seasons and Rosewood brands. Prior to joining Gencom, Kenda held various positions throughout the industry including design & procurement, project management as well as budgeting and accounting for owners, developers, architects and interior designers. With over 30 years of experience in the industry Kenda has a very diverse knowledge of the business and working with Gencom acquires more each and every day. Kenda received a BS in Business from NC State University.